Kent Mini-Maker Faire 2017 | FINAL Call for Makers! Maker Faire is a gathering of fascinating, curious people who enjoy learning and who love sharing what they can do. From engineers to artists to scientists to crafters, Maker Faire is a venue to for these “makers” to show hobbies, experiments, projects. 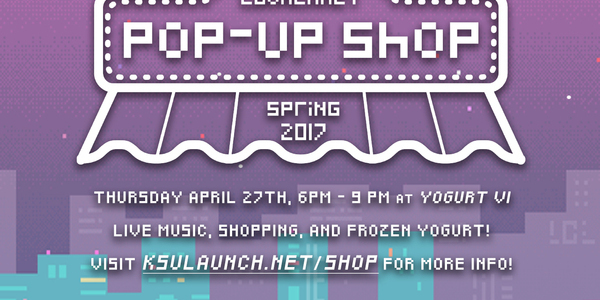 Come support your fellow Kent State entrepreneurial students by shopping at the 2nd LaunchNET Pop-up Shop at Yogurt Vi (downtown Kent on Thursday April 27th! We are changing things up a bit this year! Instead of a morning event, our 4th annual Awards & Expo event will be held in downtown Kent during the evening. Come to see what our clients have been building as they exhibit their ventures, meet other friends of LaunchNET, and learn about all we do to support entrepreneurship and innovation at Kent State. Join LaunchNET and USG for a day-long hackathon-style competition on Friday, April 28, where teams from each College will bring innovative idea for campus improvements and learn how to vet and present them to a panel of judges. The winning team(s) will get the chance to make their idea a reality, leaving their mark on Kent State and getting bragging rights for their College. Congrats to LaunchTown 2017 Semi-finalists! The LaunchTown Entrepreneurship Awards announced the semi-finalists who will compete on April 10. Three of the teams are LaunchNET Kent State clients! Congrats to CEBI Pitch Finalists! 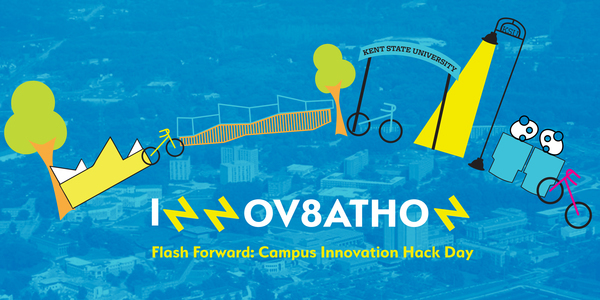 Support other Kent State entrepreneurs and see some great pitches on April 13! On March 9, two teams that formed during the Fashion/Tech Hackathon in January took top spots at the annual LaunchNET Kent State Idea Olympics competition. “Abeona, the total immersion jacket” took first place, while “Hermes, the helmet with brains,” took second place. Best of Kent 2017 Voting | Fashion Tech Hackathon up for Best Event! Vote NOW for Best Event: Fashion/Tech Hackathon 2017! Congratulations to client Richard Dahome, for his coverage on both E-Inside and the Kent State homepage! Core City: Cleveland | JumpStart Inc.
Want to be part of our “Pitch Your Business” Competition on 4/19? 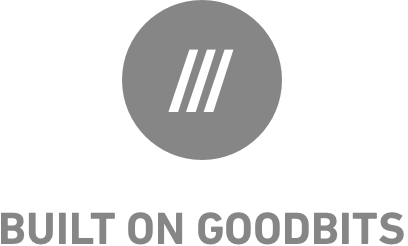 We’ll be choosing 10 entrepreneurs from the city of Cleveland to pitch their business idea to our panel of judges. The winner will walk away with $1,000! 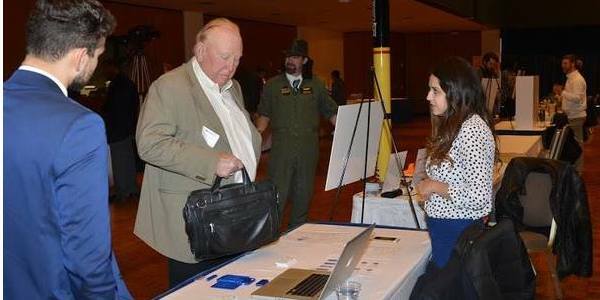 To be eligible, you must make an appointment to present your pitch to one of our business advisors by 4/7. Launch League is bringing together a bunch of Akron’s tech, business, and design talent with city officials and citizens to solve some of the city’s biggest challenges.